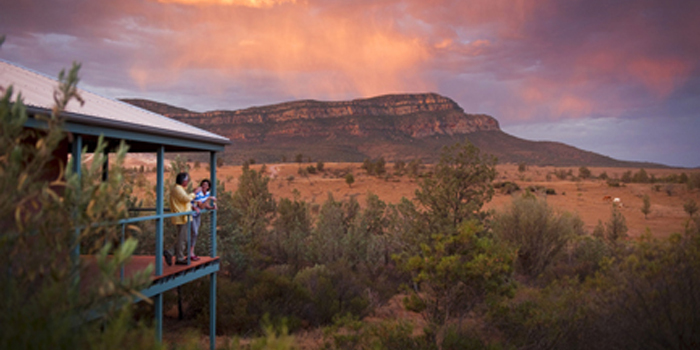 Begin in Adelaide…vineyards, white sandy beaches and unique wildlife. 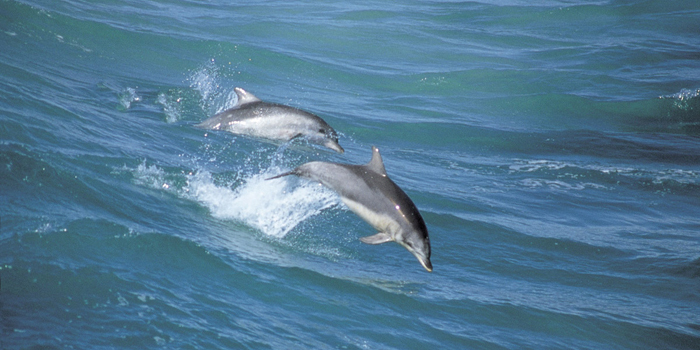 Your group will cruise with dolphins, get up close and personal with giant pandas and cook your own seafood BBQ on the beach. 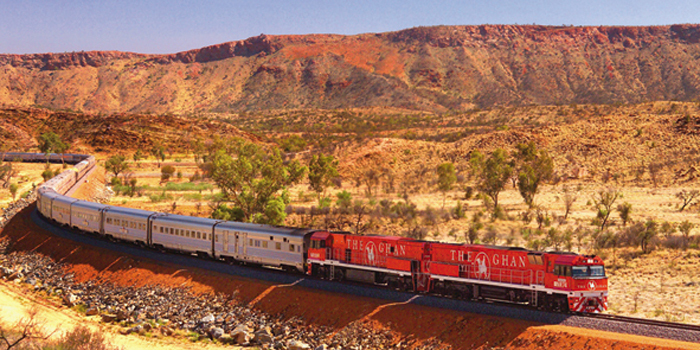 From Adelaide, board the famous ‘Ghan’ (the Southern Hemisphere’s Orient Express). Over 3 days, enjoy team building activities, nature experiences and much more as you journey through amazing landscapes. 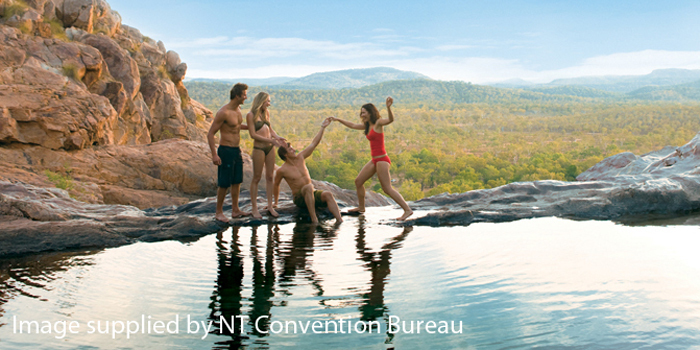 Finish your experience in Darwin, where your group will meet amazing Australian wildlife in the spectacular Kakadu National Park.